Receive your eBook resources directly in your inbox. Click the eBook you would like or click the button at the bottom to receive them all! There are a number of factors that tie into your business's health, from Marketing and Productivity to Cashflow, Finance and Customer Service. Take the following survey to learn the health of your business. Coaching can be a great advantage to your business, but if you aren't in a position of being coachable, you may not be ready. Take our How Coachable Are You survey today to learn if you're ready to work with a coach. 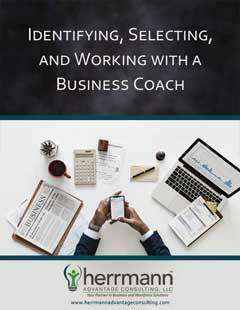 Please complete the following to be sent your free Business Coach eBook. Please complete the following to be sent your free eBooks. 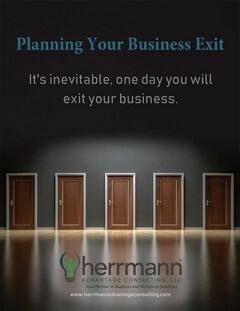 Please complete the following to be sent your free Succession Planning eBook. 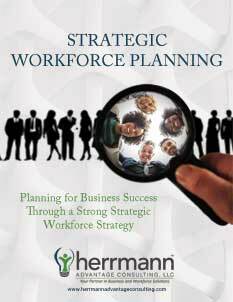 Please complete the following to be sent your free Workforce Success eBook.